Cox blocked! My ISP is blocking tor. I woke up today to a non-working tor browser. I learned that Cox Communications, the fourth largest internet service provider in the US, is blocking connections to the tor network using DPI. This will even block your tor connection if you connect to through a VPN. This measure is circumventable, and i wanted to post a brief guide on how to do so. Especially since the major US ISPs tend to change their policies on things like tor as a group. 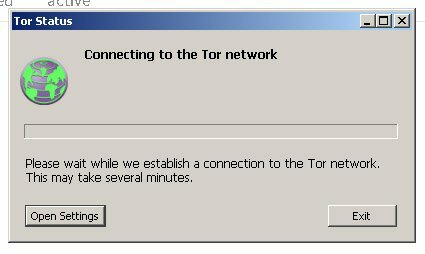 Its pretty simple, but most people who use it just take tor working as a given. Unfortunately, "connect with provided bridges" does not seem to work. Youre going to have to get some bridges from the tor project. 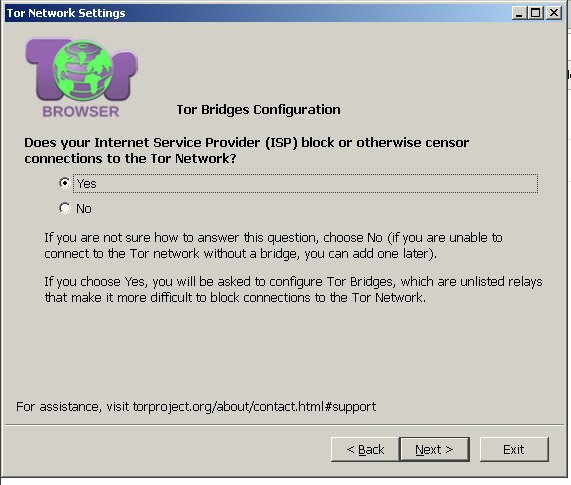 just copy and paste them into the text area under "enter custom bridges", click next, and tor should connect as normal. Wow! I was literally just reading how Trump is looking to put the kibosh on Tor. Yeah, i was thinking it probably had something to do with the elections. Big companies like ISPs tend to read the climate and prevent things before they become a problem so they don't have government regualtors up their asses.... I feel like a lot of people are going to see this in the US in the near future. Ugh, stupid, stupid, stupid, oh well. I guess there will always be a work around.... I hope? Where did you read this? I can't seem to find anything about it. I don't even know what tor is, but upvote for posting a resolution to an issue! Its the browser for the "darknet". I'm with you...I don't even know what the darknet is! Wow everyone trying to be censors of what we get to see. Thanks for the heads up let's keep censorship off the net. I'm surprised it blocks TOR even through a VPN. Good work posting this how-to. me too... I use a vpn as a default all the time... i checked my internet, my router, and tried on another computer before i did some searching around and realized what was going on.